The articles collected in this journal aim to close the gap in understanding race and racism in the Irish context, beyond the limited understanding of racism as hate crimes. 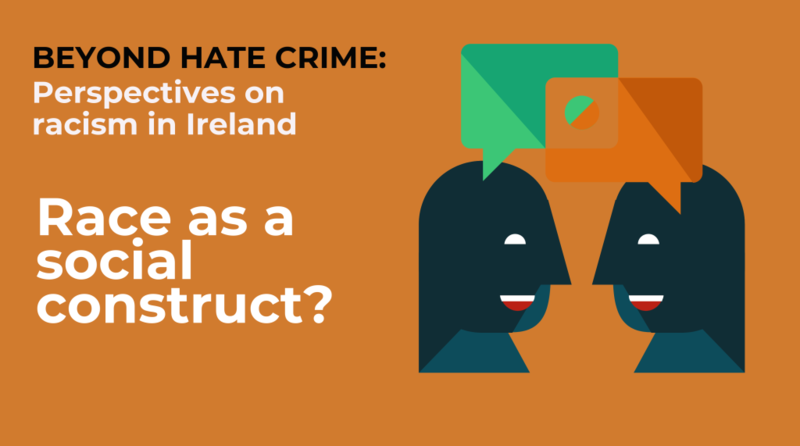 Articles go from the theoretical (Alana Lentin’s article on expanding the meaning of race beyond social construction), to the conceptual (Robbie McVeigh’s article on the origins of the term “hate crimes” in FBI terminology, and Ronit Lentin’s article on the erasure of race in conceptualizing direct provision and its historical antecedents), to specific case studies (Ebun Joseph on whiteness in the Irish labour market, Jane Xavier on the racialized experiences of migrant women, Karl Kitchin’s article on racism in the Irish education system, and Eugenia Siapera and her colleagues’ article on acts of race talk in online Irish websites). 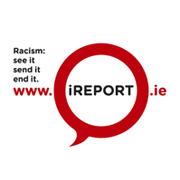 We hope the collection inspires readers to re-think the meaning of race and racism in the Irish context and look forward to your comment. 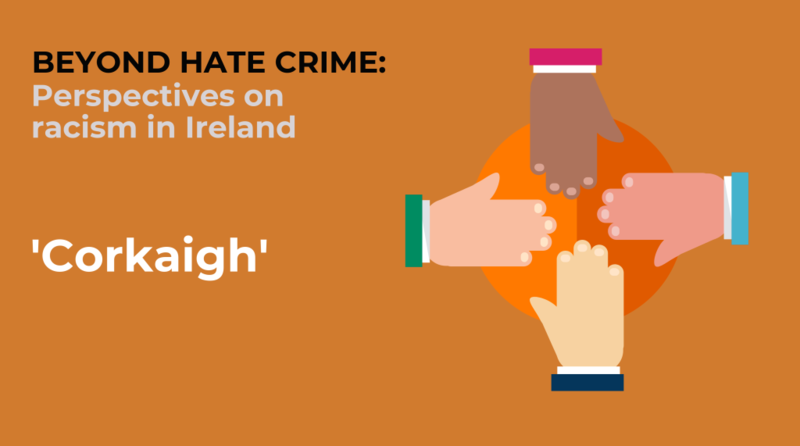 We will be publishing below articles between 4th March and 8th April as a part of the Anti-Racism Month 2019. 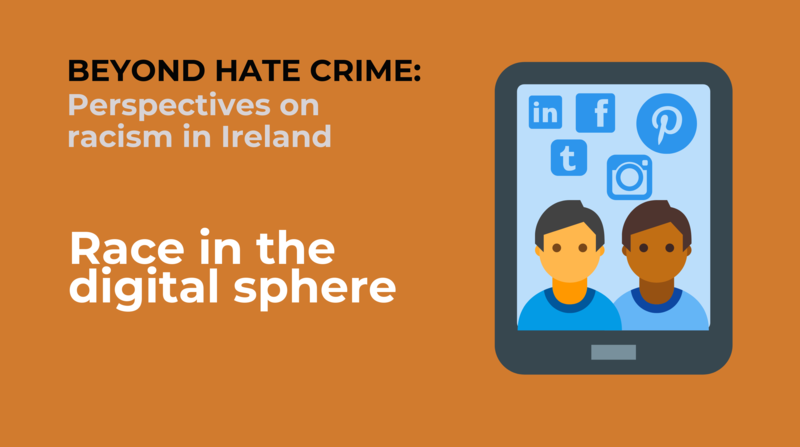 Please refer to the date beside the article to find out its release date. 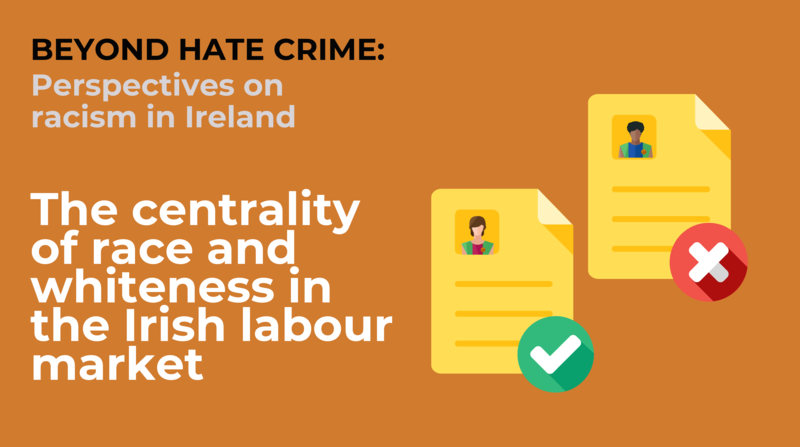 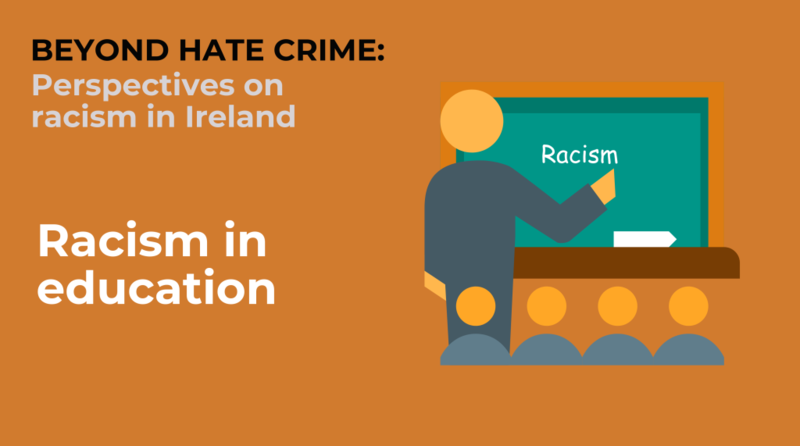 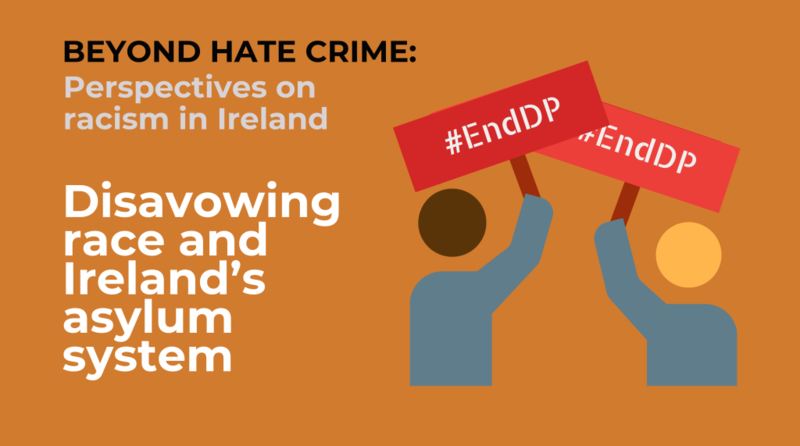 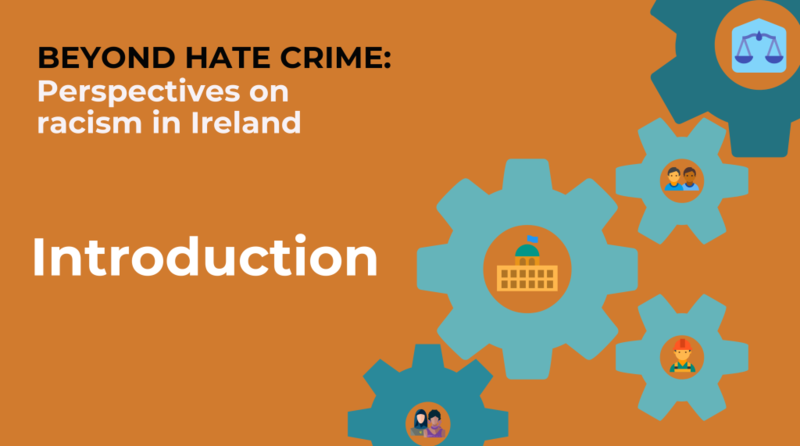 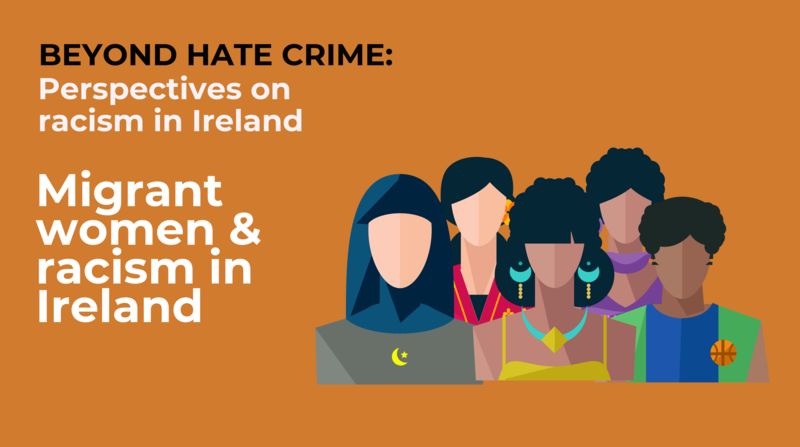 An Introduction to Beyond hate crime: Perspectives on racism in Ireland. 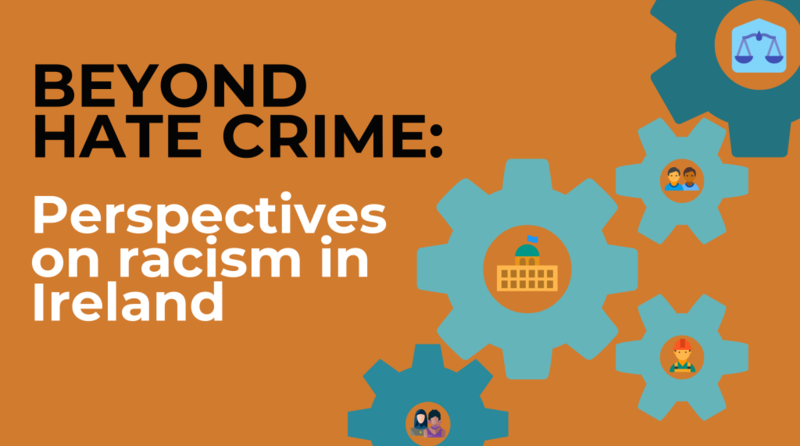 Race as a social construct? 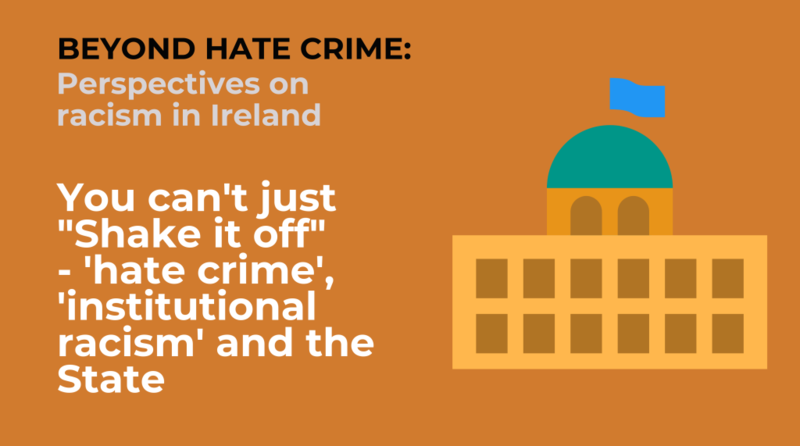 Putting manners on the State? 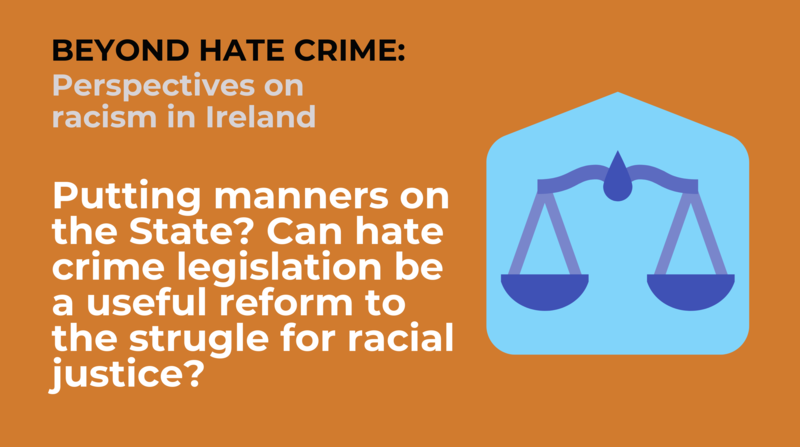 Can hate crime legislation be useful reform to the struggle for racial justice?